There were 106 Hyde Park Harriers out parkrunning across 35 different venues around the parkrun world this week. These included three runs in Ireland. 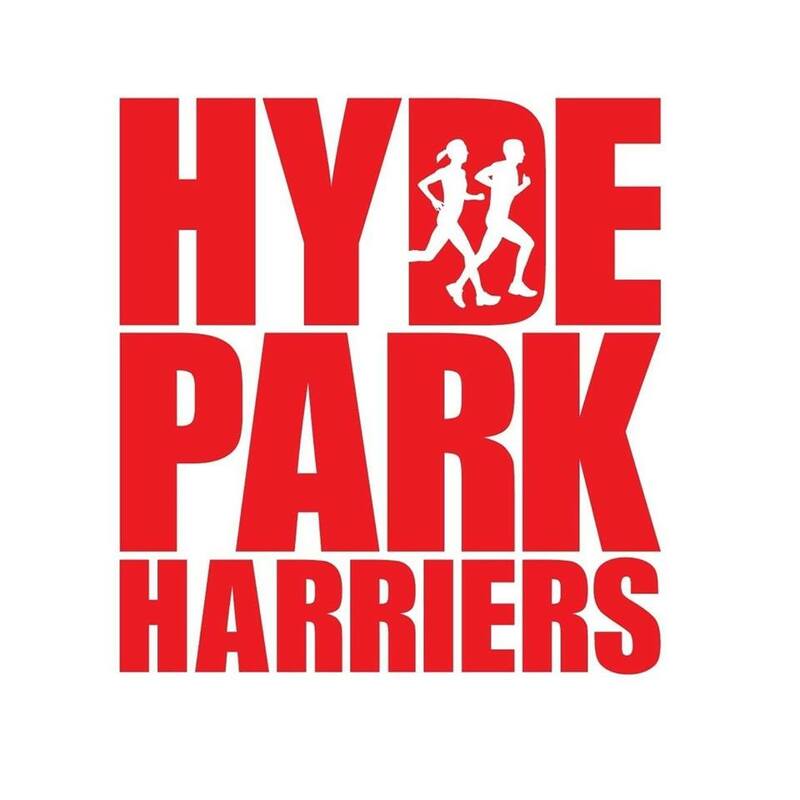 These were by Caroline Sanders at Fairview in Dublin; Gary Grant who was first finisher at Glen River in Cork in a PB time of 20:12; and Steve Milne who added Father Collins Park in Dublin to the Hyde Park Harriers venue list. Back in the UK three more venues were added to the venue list. These were Clapham Common by Amy Young & Clare Maxwell; Frickley Country Park by Liz & Chris Jones, Rick Pullan and Jo Rhodes and Bedgebury Pinetum by Naomi Kellett & Graeme Miles. There were two other first finishing Hyde Park Harriers. These were Phil Goose in a PB time of 18:38 at Temple Newsam and Anna Stocks in a PB time of 22:23 at Oakwell Hall. There were nine other PBs. These were by Mohammed Aslam in 25:16 at Woodhouse Moor; Jamie Dobson in 23:48 at Pontefract; Eleanor Colman in 29:58 at Sewerby; Emma Brown in 23:12 and Steve Brown in 30:04 at Temple Newsam; Matilda Rhodes 27:09 at Wetherby; Honor Baldry in 23:55 at Middleton Woods; Josh Dawson in 19:12 Armley; and Clare Evans in 23:31 at Potternewton. Paul Dickens joined the parkrun 50 club with his run at Woodhouse Moor and Emma Amor joined the parkrun 100 club with her run at Dunfermline. Top Age Grade% by the ladies was 75.19% by Amy Young at Clapham Common and for the men was 76.10% by Gordon Crawford at Woodhouse Moor.